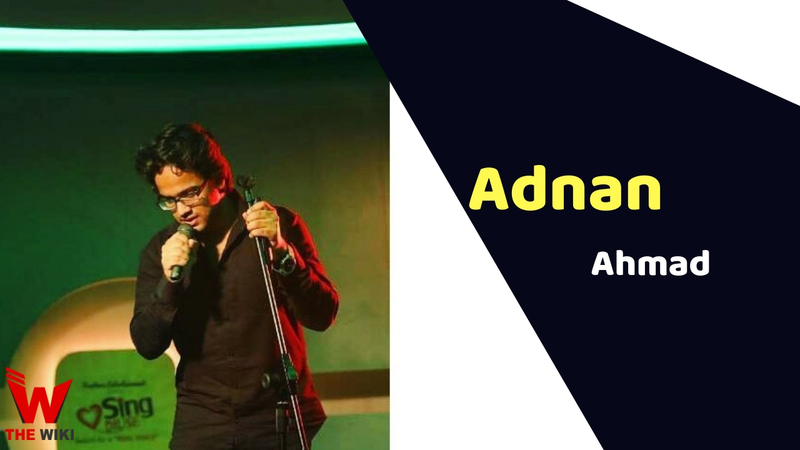 Adnan Ahmad is an Indian singer who is currently performing in the singing reality show “The Voice” on Star Plus Channel. The show was broadcast from 2 February 2019. Adnan Sami, Kanika Kapoor, Harshdeep Kaur and Armaan are playing the role of main judge in this show and A.R. Rahman is super judge of this show. Adnan Ahmad is born and brought up in New Delhi. Information about his family is not available, we will try to update it as soon as possible. 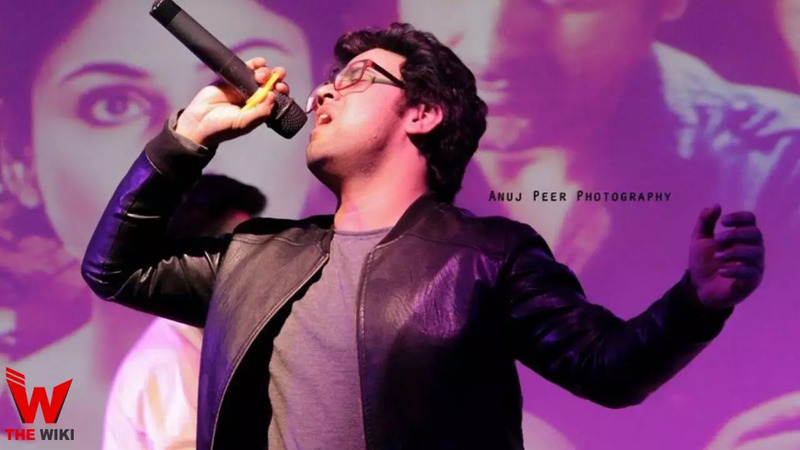 He completed his schooling from Abhinav Public School and Delhi Public School. Adnan loves music since childhood. He completed graduation from IP University. During this time, he participated in several music programs. 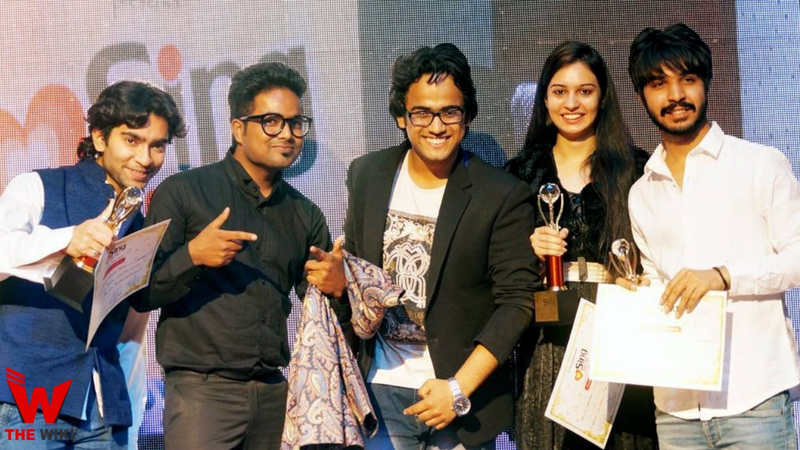 Adnan has also been the winner of “Sing Dil Se Season 2”. 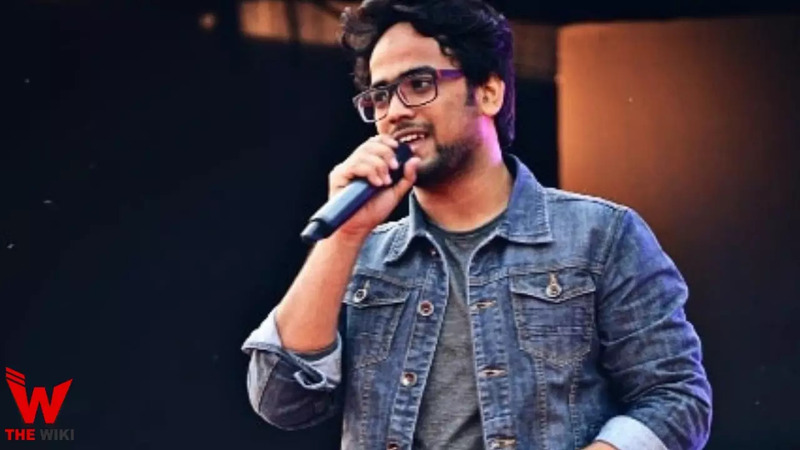 At this time, he is seen as a participant in Star Plus’s TV show “The Voice”. This show includes artists such as Kanika Kapoor, Armaan Malik, Harshdeep Kaur and Adnan Sami. A.R. Rahman is Super Judge in this show. . If you have more Details about Adnan Ahmad. Please comment below we will updated within a hour.